Spaces with space help to empty some space in my head. 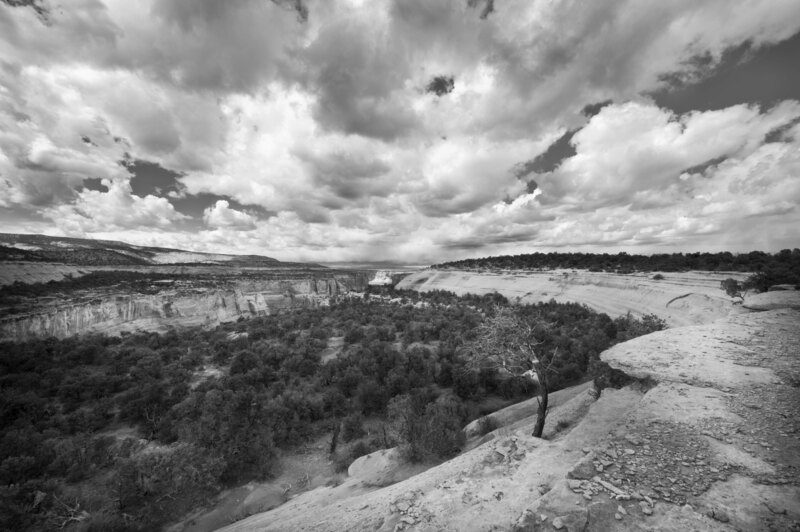 Looking west from the top of a box canyon west of Fruita, CO on a cool cloudy day. Thanks, hope yo hare having a great week. That’s why I treasure the open spaces, too, Mike. Fantastic photo! Thanks Jet, A bit of space therapy never hurts for sure. Hi Trini, I agree it is a place I would like to spend more time in. Hope yoru well and having a great day. Thanks Greg and thanks for taking the time to leave some feedback. We really appreciate it. Hi Eliza, yes plenty of space out that way. Beautifully tones and just a plain gorgeous scene!